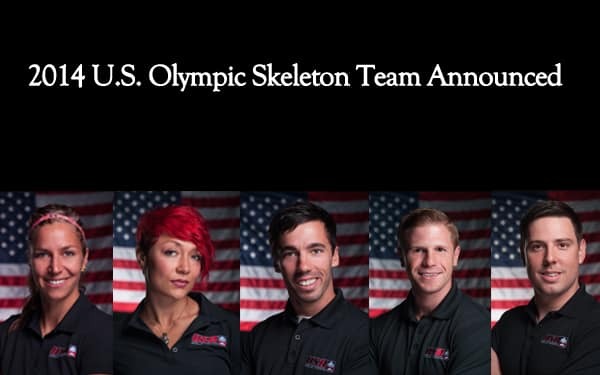 Go get them guys you are such Awesome Athletes Thank You for Representing Our Country!!!!!!!!!!!! This entry was posted on January 19, 2014 by carbonhans. It was filed under Uncategorized .